Unfortunately we had a website problem for most of today (30/12/2015) which means that your enquiries will appear to have been sent, but we won’t receive them. Please try again and we’ll get back to you quickly. We’re really sorry for the inconvenience! (Our office is closed until 4/1/2016 but we are replying to enquiries and booking jobs in for next week). 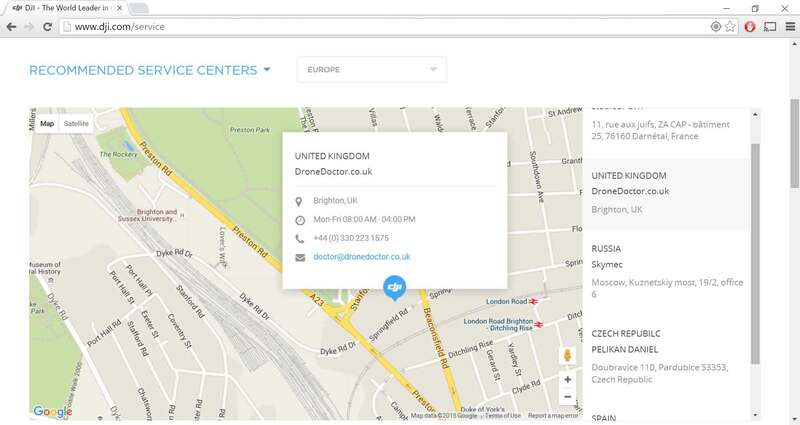 We’re very pleased to have been listed on TameSky.com today by Adam Juniper (author of the excellent Complete Guide to Drones (click to check it out on Amazon)). Thanks Adam! Drone Doctor is pleased to announce that, following a large number of very successful Parrot Bebop repairs in recent months, we will now be offering Parrot Bebop repairs on our website. The website will be updated to list this model in the coming days. If you’ve had a mishap just drop us a line and we’ll get your aircraft back in the air in no time at all. We can even handle warranty repairs in some cases. 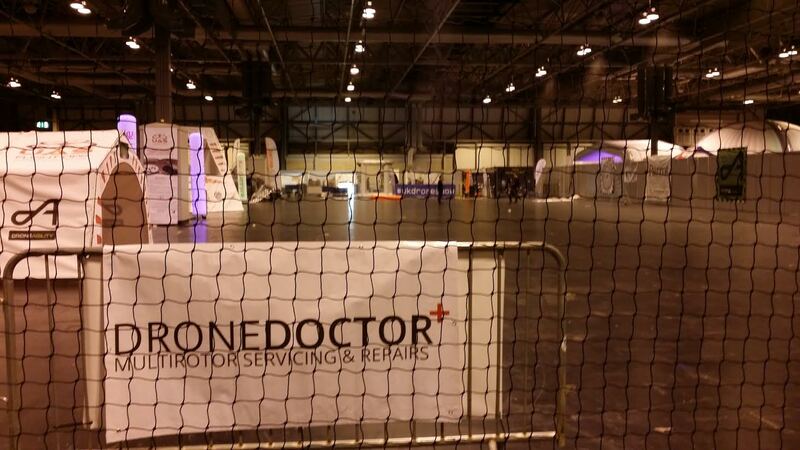 DroneDoctor was very happy to be involved with the UK Drone Show at the Birmingham NEC. 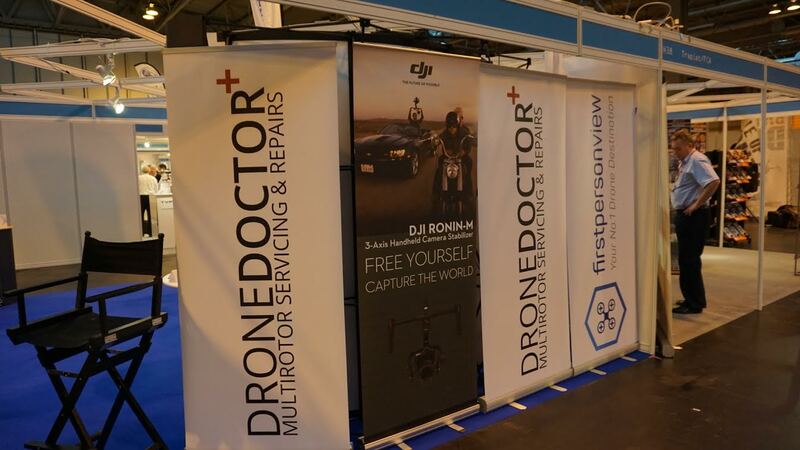 It was great to meet so many like-minded people at the show and we look forward to being back next year and helping with everyone’s drone repairs in the meantime.